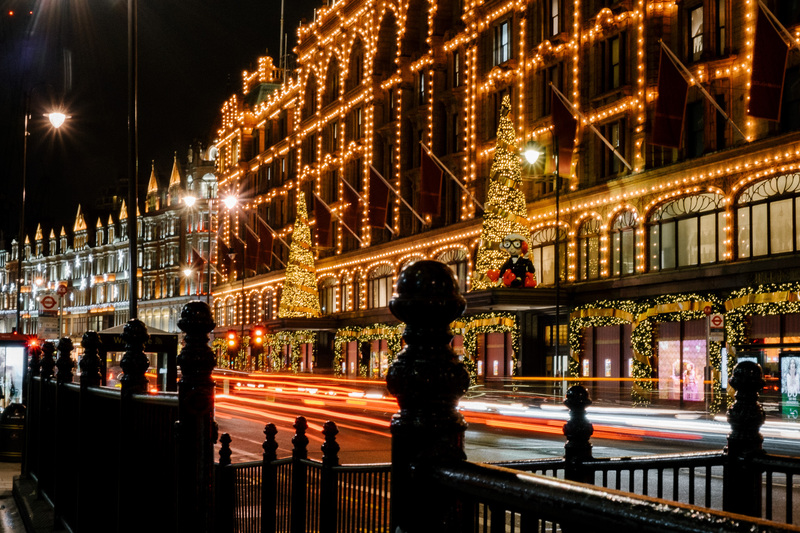 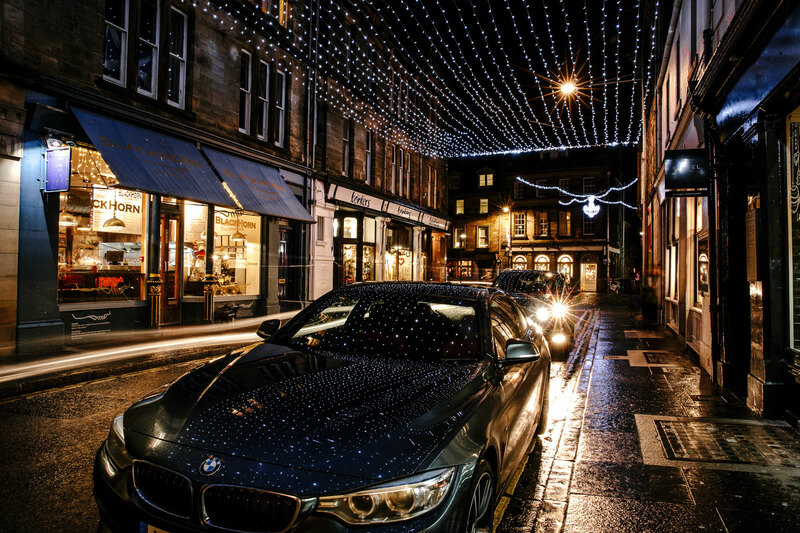 A magical scheme of sparkling, pure white LEDs, reflecting both the scope of the market, and the retail opportunities within. 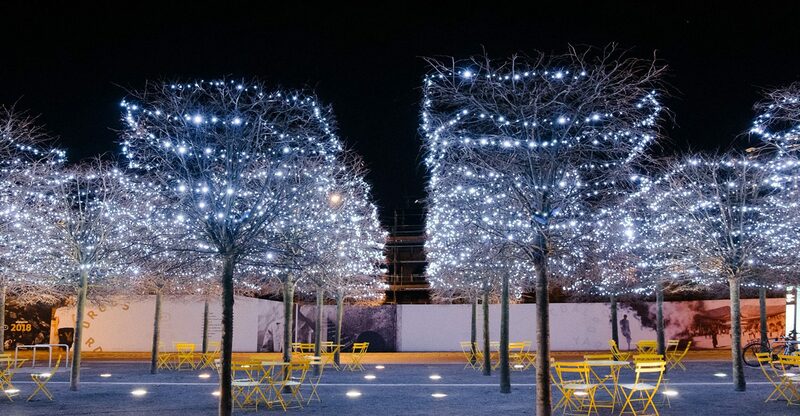 Delivering a seamless display, the scheme featured a blanket of pure white LED’s creating a stunning, bright and magical atmosphere. 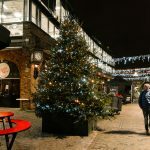 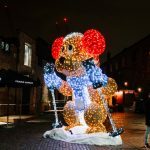 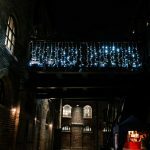 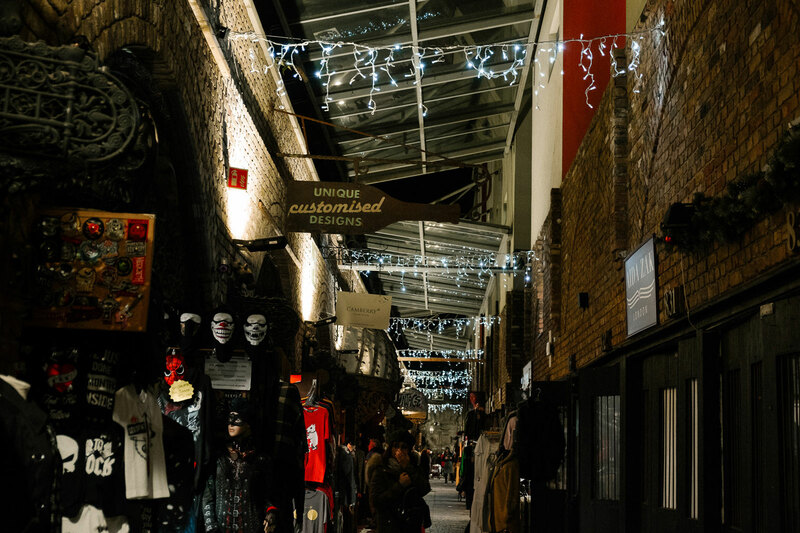 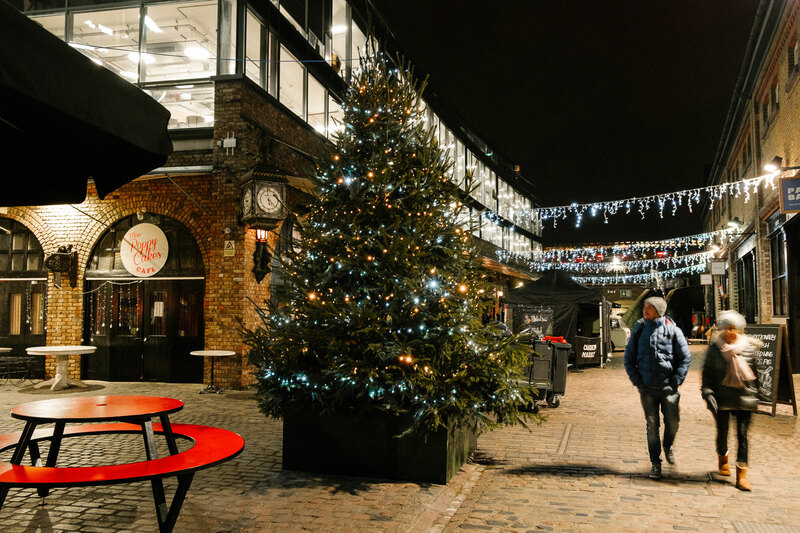 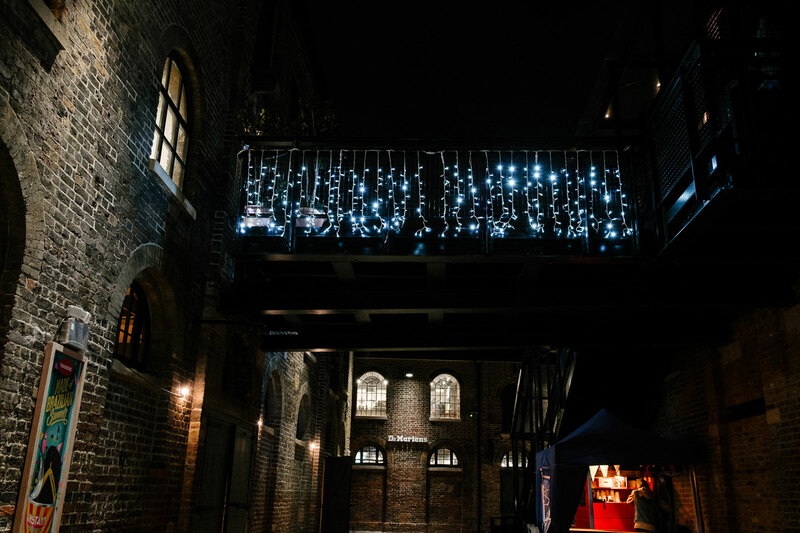 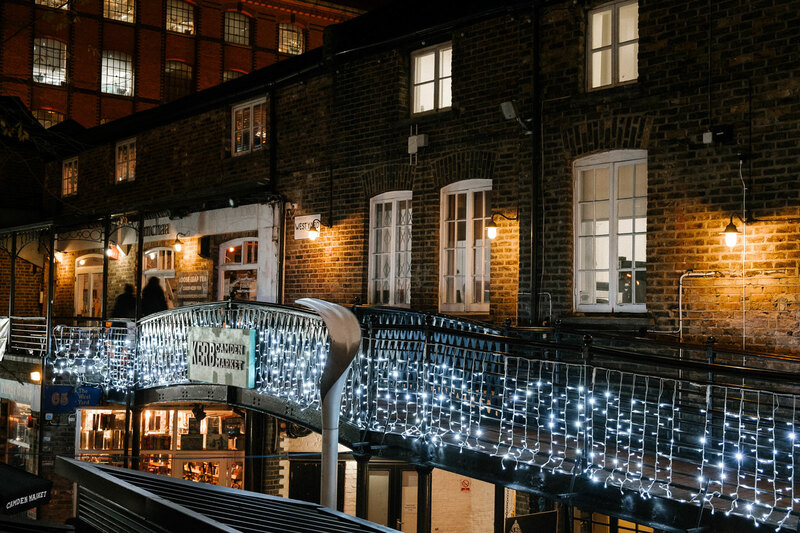 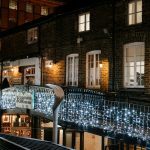 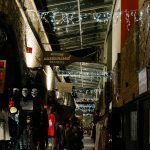 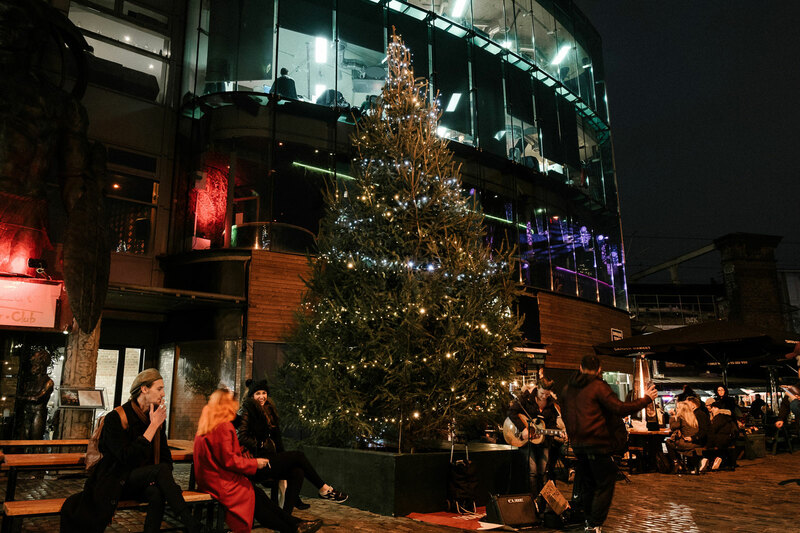 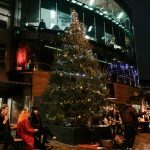 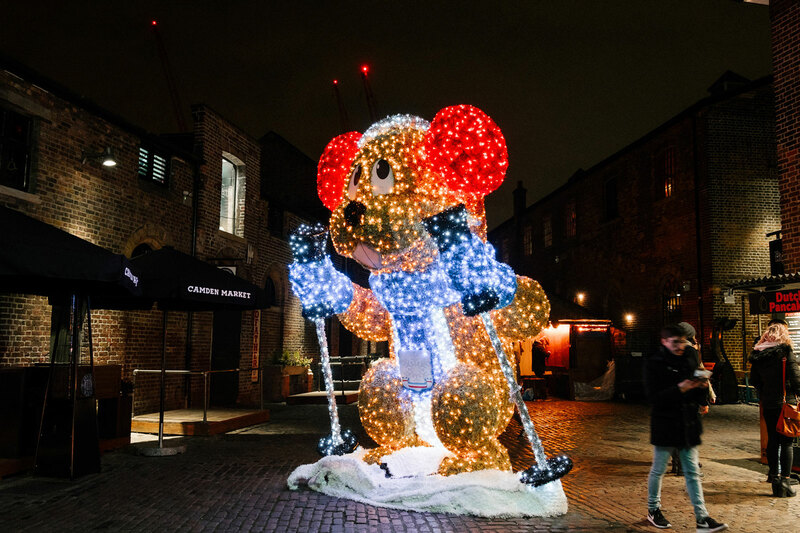 With beautifully dressed real Christmas trees and a towering 4m Feature 'Photo Opportunity', the scheme was stunning; representing the wonderful delights that Camden Market hosts.